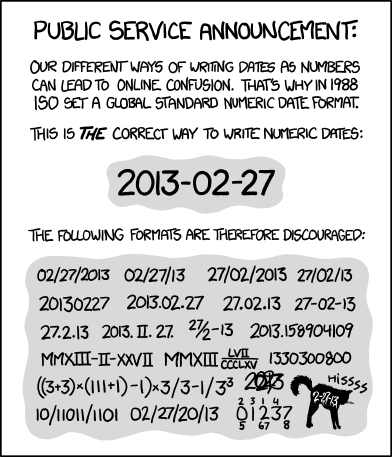 The date format is ISO 8601. © Copyright 2017, Quintagroup, Ltd. Revision fe3efb35.